Personal-Planner - the clue is in the title, is a fairly new business which allows you to design your very own individual planner and notebook. 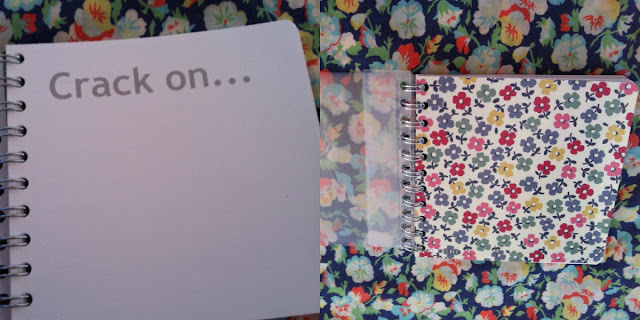 You may have seen Steph from Stephanie Dreams blogged about her planner and they kindly sponsered the #LeedsBloggerMeetUp2012. Initally myself and Tor thought that they had provided us with a discount code, however the vouchers entitled us to a free planner or notebook which was very generous of them. I decided to order a planner which I could keep in my bag with me at all times- the site allows you to upload your own picture or use one of their custom backgrounds. I decided to use this floral back google as it reminds me of the background I use to photograph items with. Everything in the blog is completely customised down to the colour of the elastic around the outside to the green theme I chose for the inside. Initially the plan was to use this as a blog notebook to stop me lunging my huge diary around, however as you can see its now got a completely different use. Yes I'm back at Northumbria Uni studing my Masters in Human Resource Management and Development along with some of my work mates, hence why posting has been a bit here there and everywhere and why I've not been tweeting as much. I'm only onto my third full week and the long working day on a Wednesday is tough (I start work at 7.30 and leave at 12.45 to get to Newcastle and I don't get home til 10ish) but at the end of the 2 years I'll be CIPD qualified and it will allow me to progress so I have to put the work in. Obviously my priorites are in the right place and the first thing I had to do was order a NUS card (the amount of money I spend in Topshop its the least they can do). So a massive thank you for sticking with me- I've got all of this weeks posts scheduled and most of next weeks, so expect a flood of reviews from the #LeedsBloggerMeetUp goody bags and then the week after I'm off work so I'll be putting the finishing touches to the blog layout and replying to all of your comments as well as catching up with all your posts. I might even through a cheeky giveaway in too. 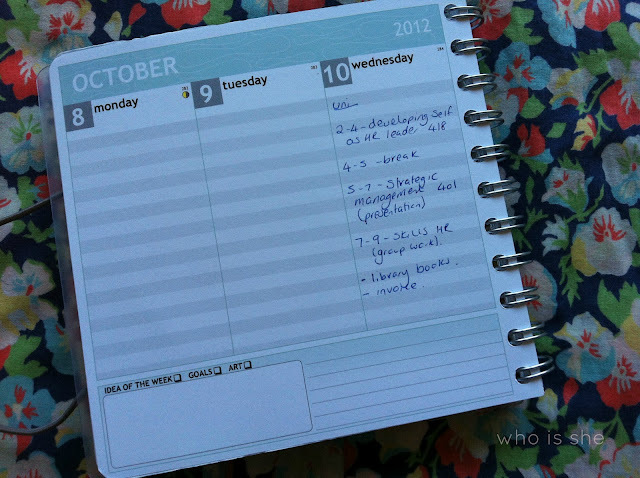 This is such a good idea, I'd love a little blog planner to keep on top of posts. 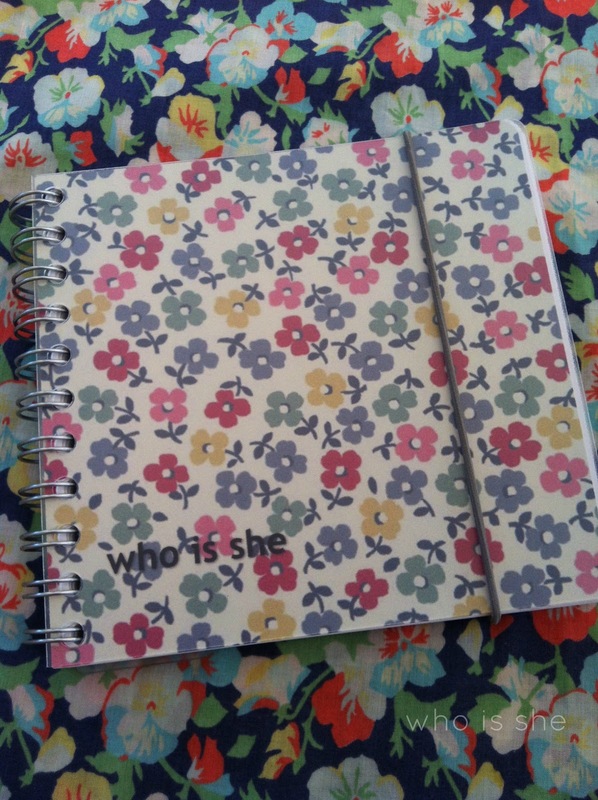 The floral cover is so cute, too! xo. I have one of these, they're amazing aren't they. thought it was expensive but well worth the price! All sounds really really busy with you! Good luck with uni, and damn straight on the NUS discount. Love the planner, such a good idea, and great that it's personalised.